Gold pearl bangles-and-bracelets - ON SALE !!! 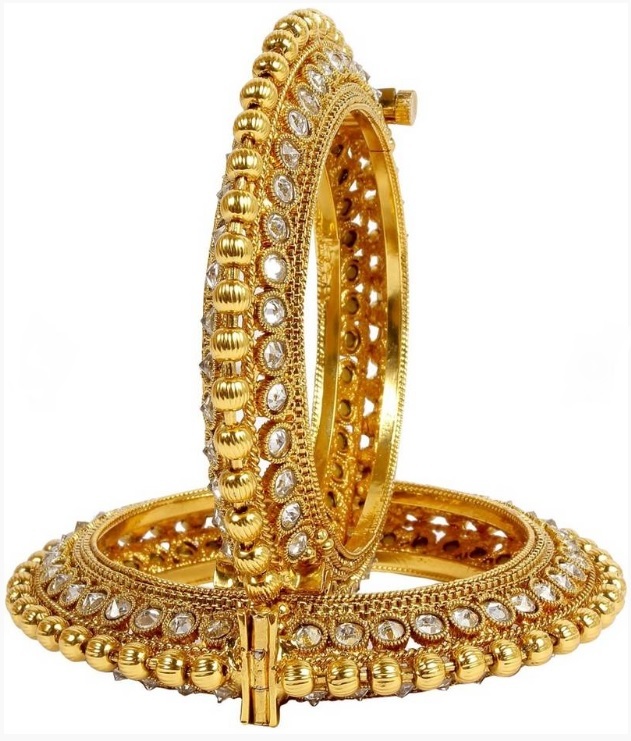 #Gold pearl #bangles-and-bracelets - ON SALE !!! 12-15 business days basis destination country. If ‘Custom Stitching’ is selected, we need 5-8 days extra.